Often patients ask “Should I do it?” or “Is it worth it?” Those questions can only be answered by the patient asking. It depends on how much the patient is bothered by hair loss. Many guys are happy shaving their head and look great. Hair transplant is not for everyone but with today’s technology, a person does not have to let hair loss lower their quality of life. Dr. Sean’s patients say things like “Once I got my hair back, I lost 50 lbs” and Getting my hair back gave me the confidence to date again Dr. Sean guarantees natural results. So patients can have their hair line restored as well as have their head covered without anyone noticing the work. You can’t put a price on happiness. For those who are unhappy with their appearance due to hair loss. 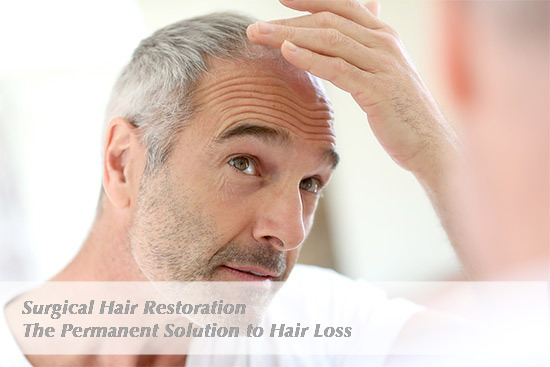 The least they could do is come in for a free consultation and see if hair transplantation is a viable option. Some are not candidates for the procedure. Some just don’t have the donor hair or haven’t lost enough hair yet. For those who are candidates and actually have the procedure, their level of self-confidence increases their quality of life. It’s just the hair, often it is the satisfaction of personal accomplishment. Knowing that there was a problem that was handled is sometimes as rewarding as the hair itself. Dr. Behnam has patients who have had several procedures over the years. Some have had procedures back when the price per graft was as much as $26. (yes that is right twenty six dollars). That same procedure (strip) is less than four dollars per graft. That patient will tell you that he does not regret a penny. He hated having hair loss and doing something about it gave him a sense of triumph and personal accomplishment which he will tell you is priceless. Again, hair transplant is not for everyone. Dr. Behnam’s philosophy is to never hard sell, but to evaluate educate and offer a solution. Hair transplant is a personal decision that each person must come to privately without being coerced with “one time offers” and “group on pricing.” Hair transplant should not be contracted to the lowest bidder. It should be handled with the respect it deserves. Dr. Behnam wants everyone to have access to the information that will help them decide the best option. 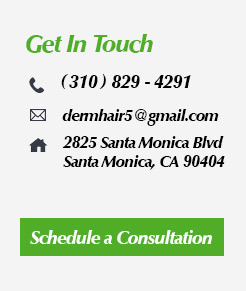 If hair transplant is the best option and will improve a patient’s quality of life, Dr.Behnam is committed to help each patient have the best possible outcome.